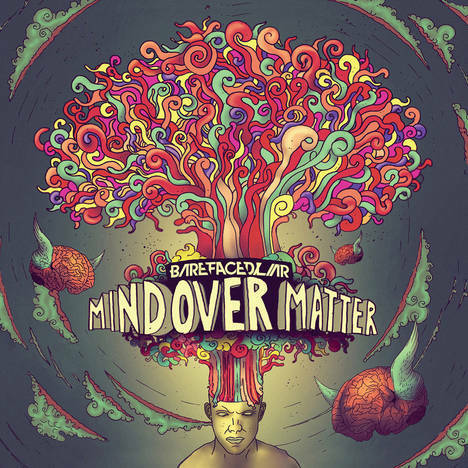 Mind Over Matter | Barefaced Liar | OK Listen! 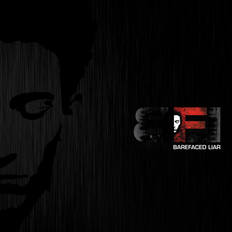 Delhi based modern rockers Akshay Chowdhry (Singer/Guitarist) and Sumant Balakrishnan AKA Bala (Singer/Guitarist) formed Barefaced Liar (BFL) in 2008 to take their original music to the stage. BFL put out their first album in 2010 with the self-titled ‘Barefaced Liar’. With its layered vocal harmonies, driving riffs, solos and keen Indian sensibilities, the critically- acclaimed album set the band apart. Music Publications like Rolling Stone, Rock Street Journal (RSJ) and Indianrockmp3 listed the album among top 10 albums of the year. Since then, they went on to play at some of the biggest festivals in India at the time, including The Great Indian Rock Festival, Bacardi NH7 Weekender, Friends of Music, Harley Rock Riders, Escape Festival, Gig Week to name a few. In 2012, the band leapt straight into writing their sophomore effort and from those initial sessions was born ‘Toe The Line’, a true signal of the evolution in the band's sound. The song garnered airplay on MTV Indies and VH1, besides being the only Asian finalist in the 2013 edition of the UK Songwriters Competition. Akshay and Bala recorded ‘Mind Over Matter’ in late 2013 with their producer Zorran Mendonsa. A more streamlined and concise direction ensued with a ‘don’t bore us - get to the chorus’ attitude, and as a result, all 9 songs have been written to stand on their own. 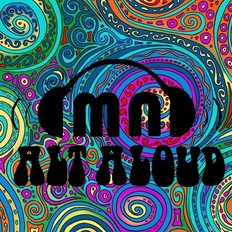 ‘Mind Over Matter’ is the new sound of today’s rock n roll- fun, loud and experimental. With the release of the album in late 2015, the band is gearing up to promote their new material and hit stages in India and beyond.